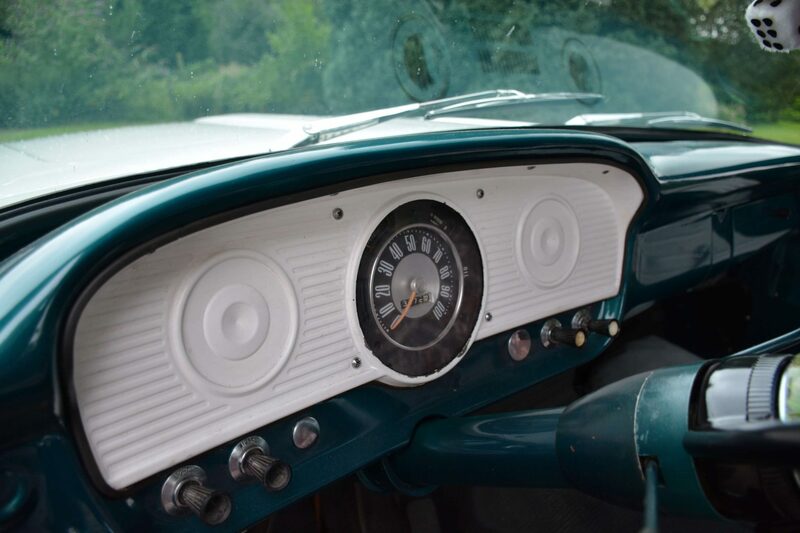 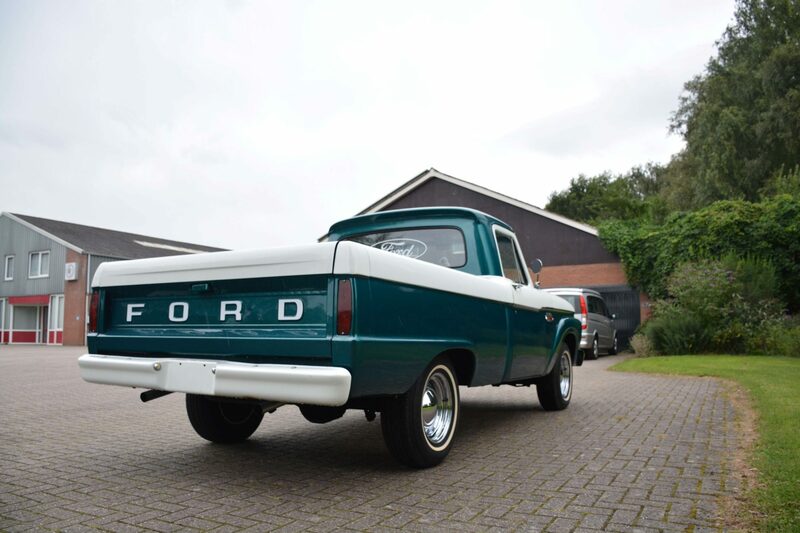 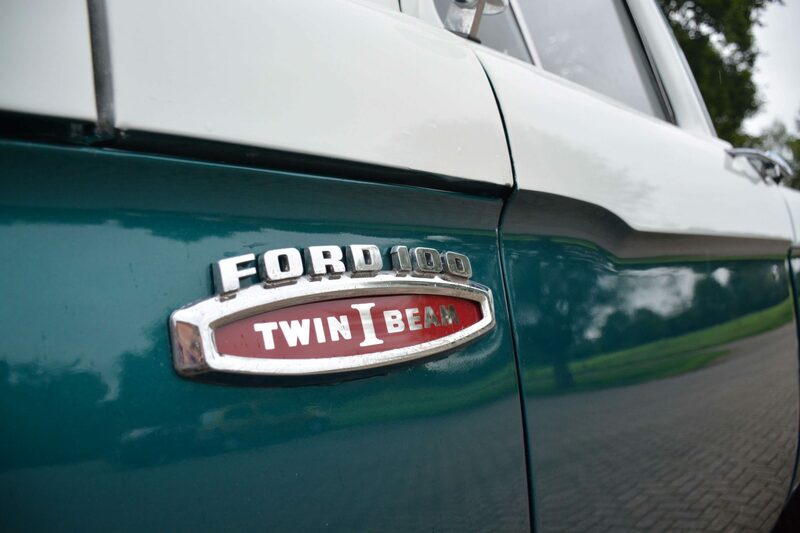 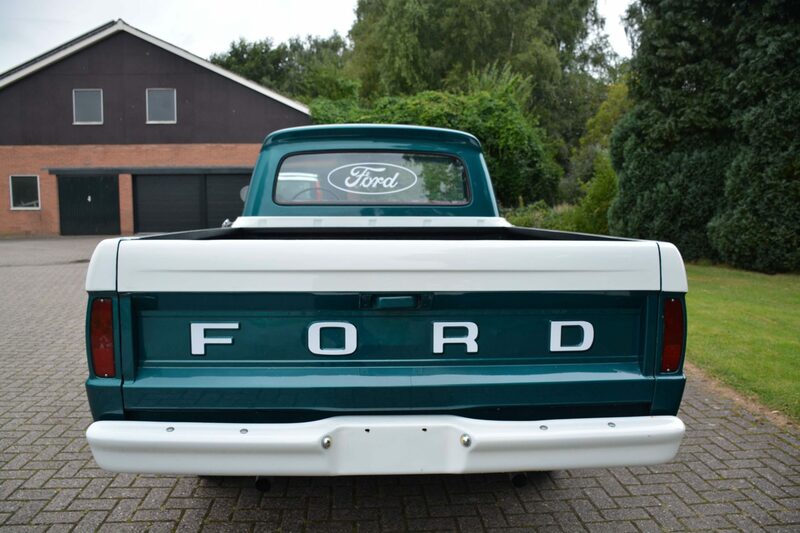 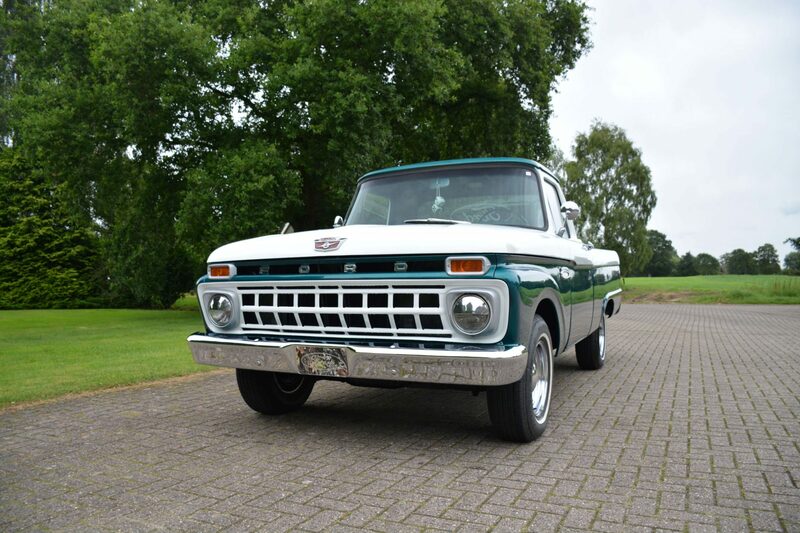 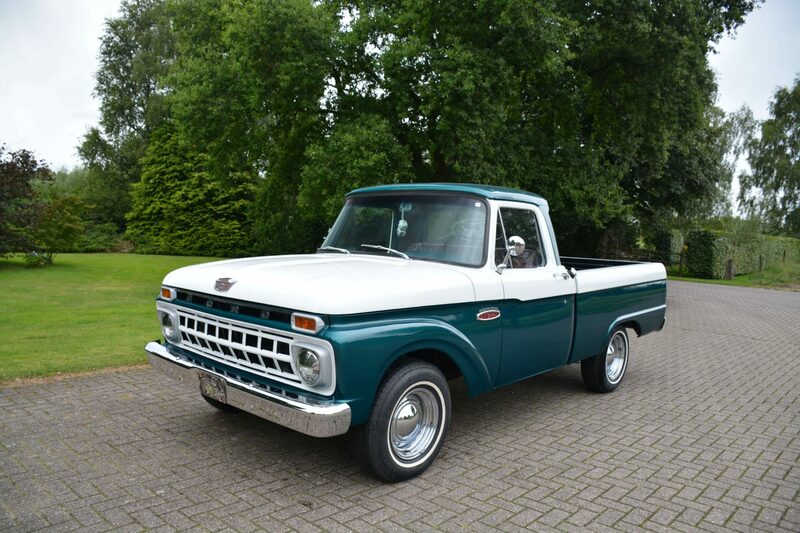 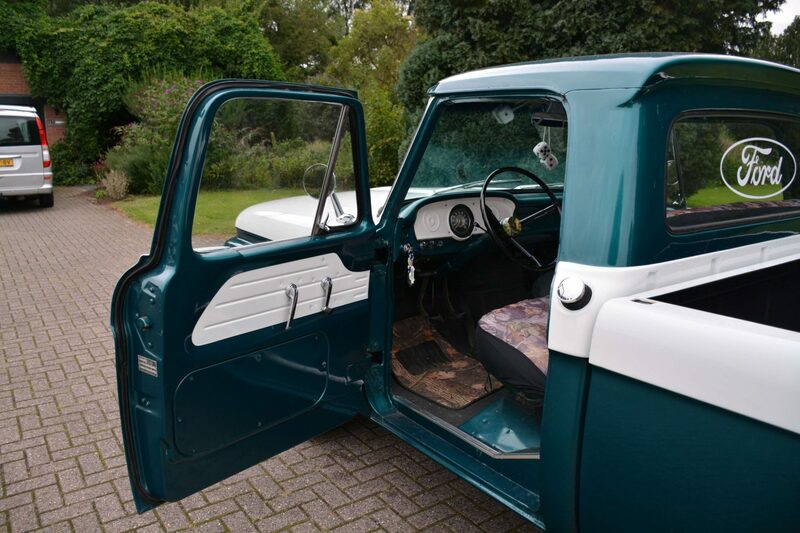 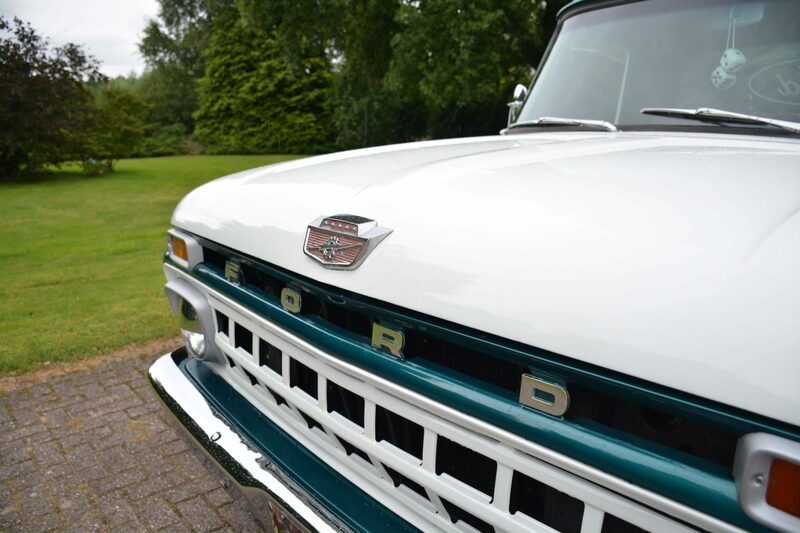 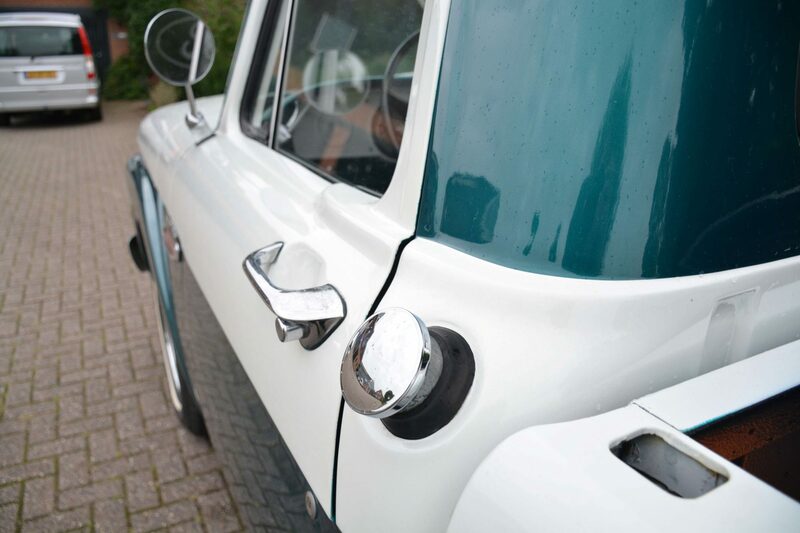 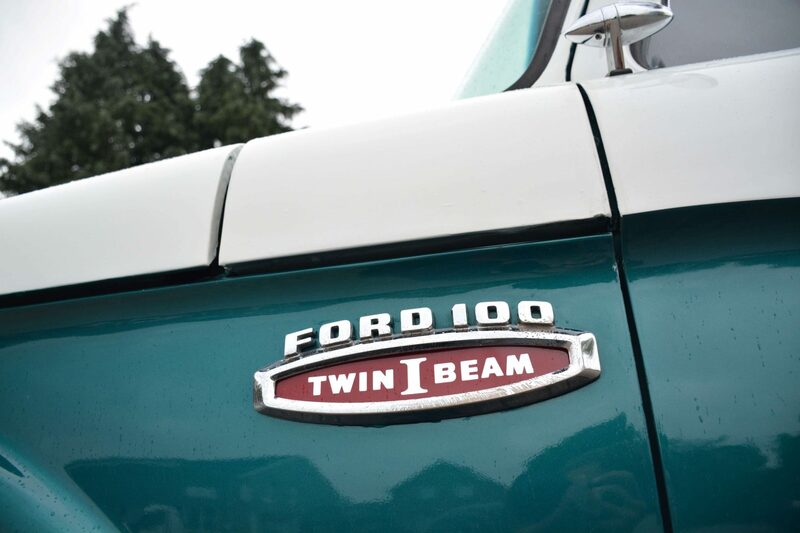 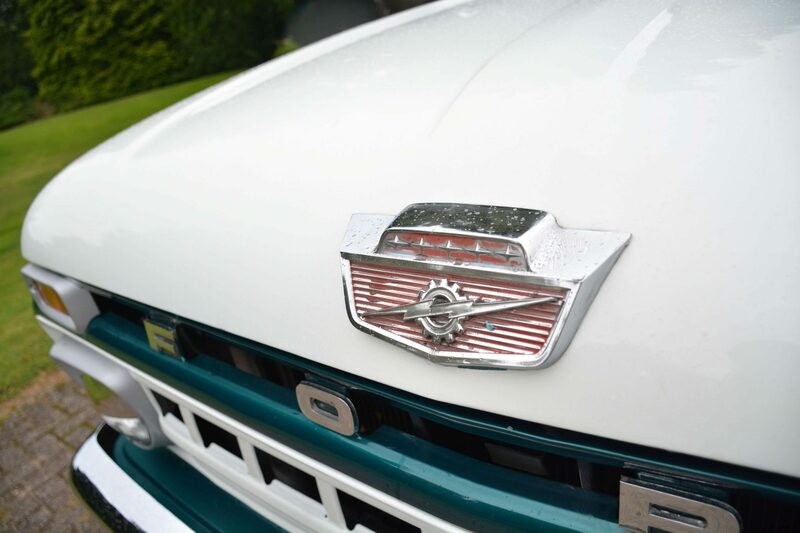 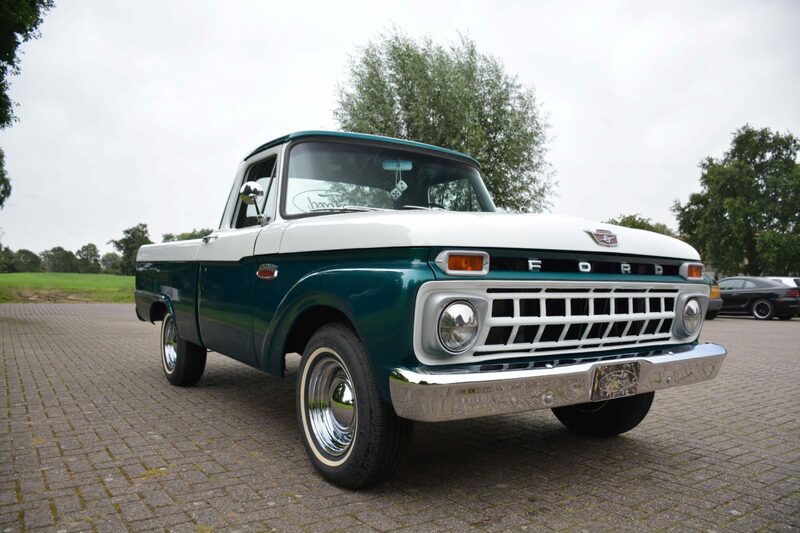 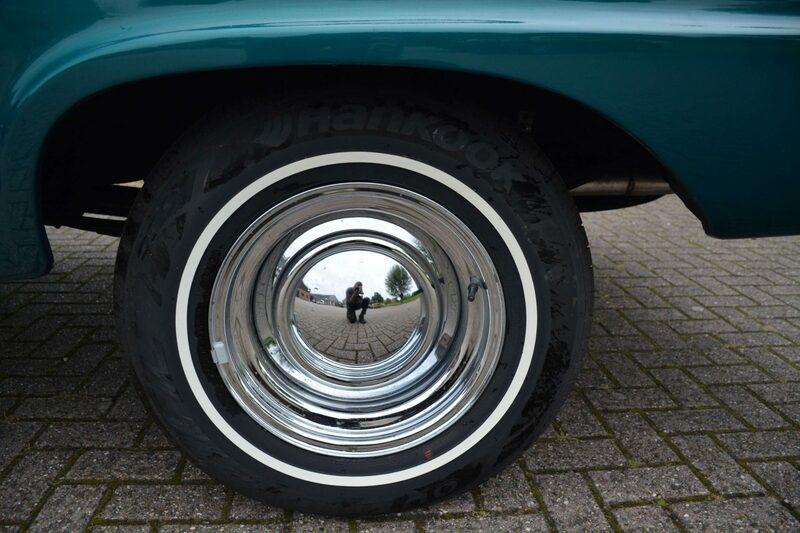 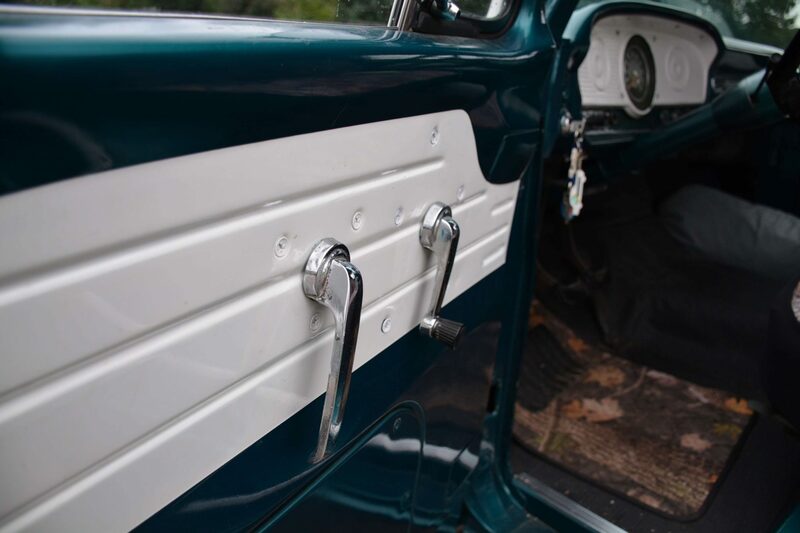 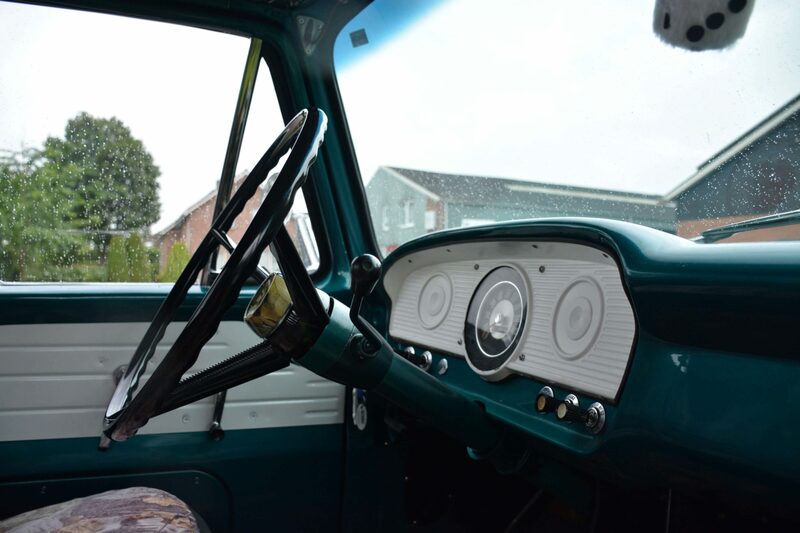 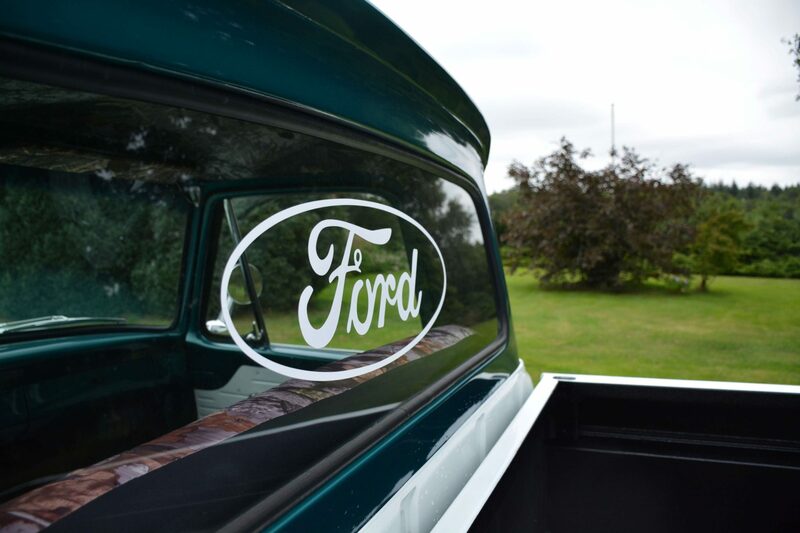 This beautiful Ford F100 from 1965 has had a restoration to original state. 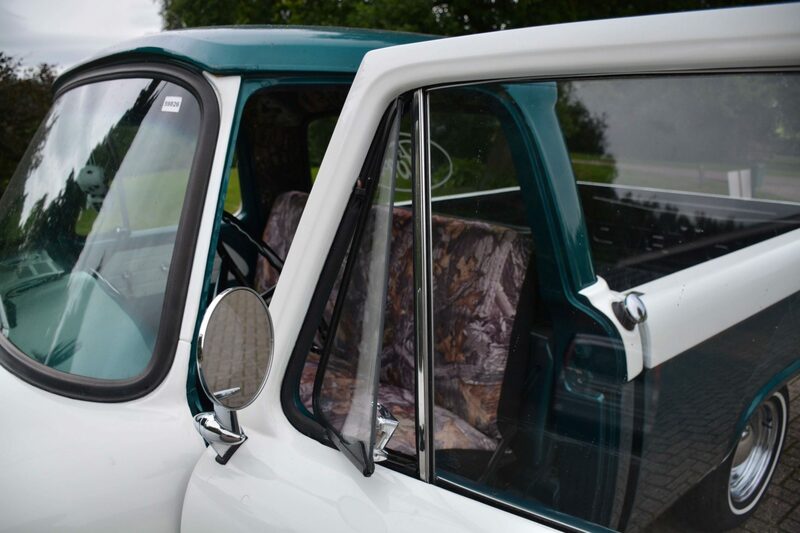 The cabin, truck bed, and chassis have been treated with rust inhibiting and resistant coatings. 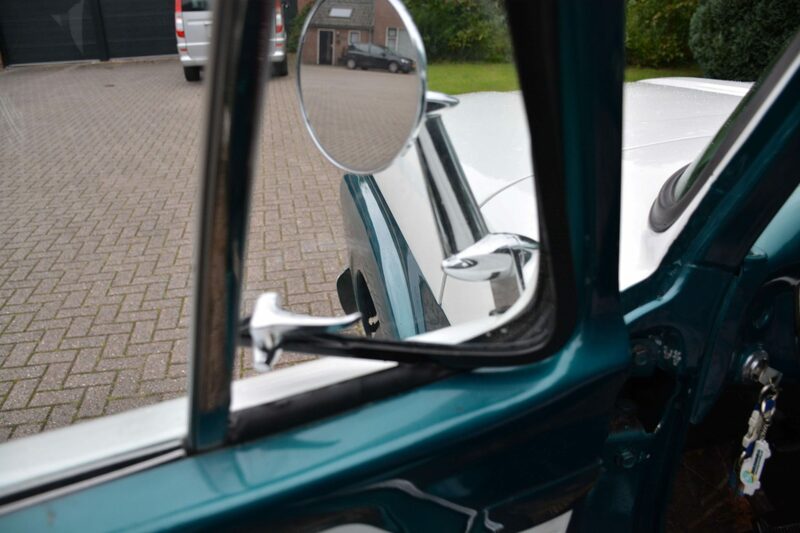 The bodywork has been painted in a period correct two tone, and all window rubbers, as well as engine hoses have been replaced. 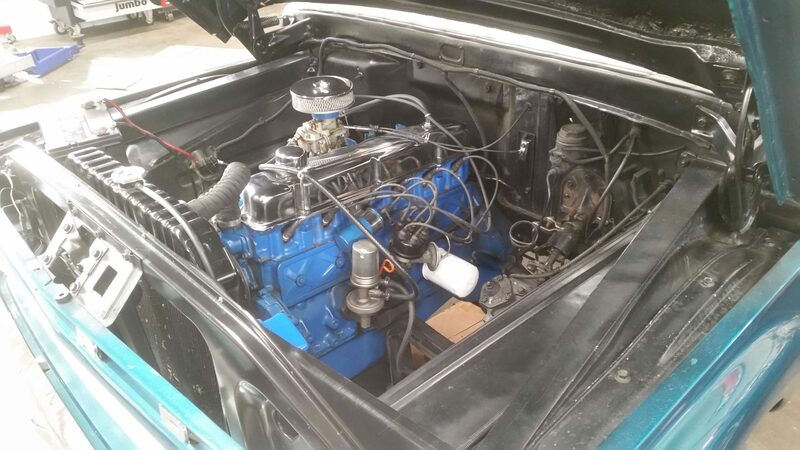 Also alternator, battery, radiator, and whitewall tires have been replaced. 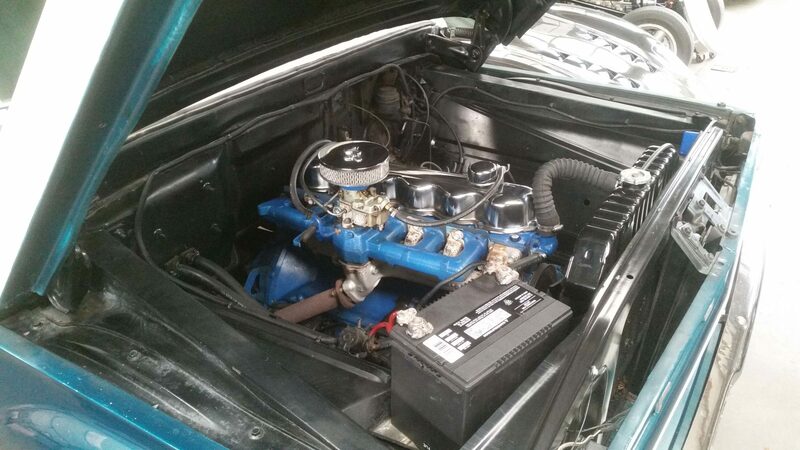 The line 6 engine has fully been taken apart and revised. 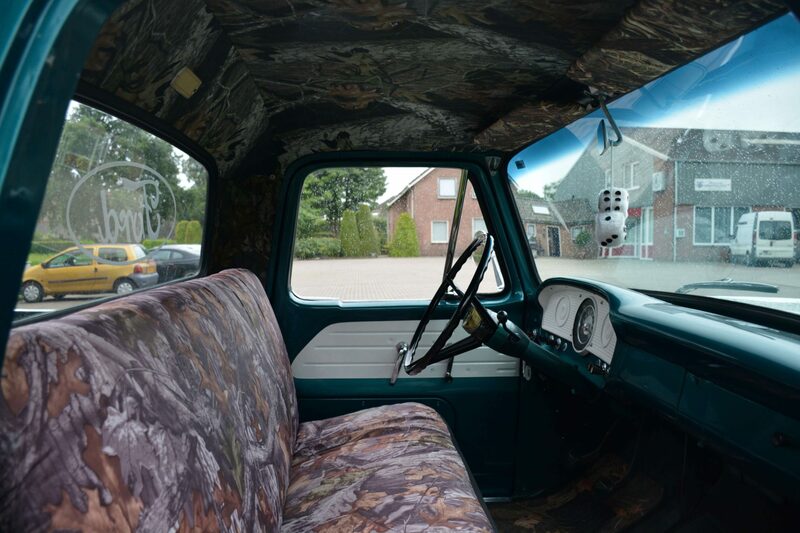 (pics available) so the truck drives and shifts as if it comes rolling right from the factory. 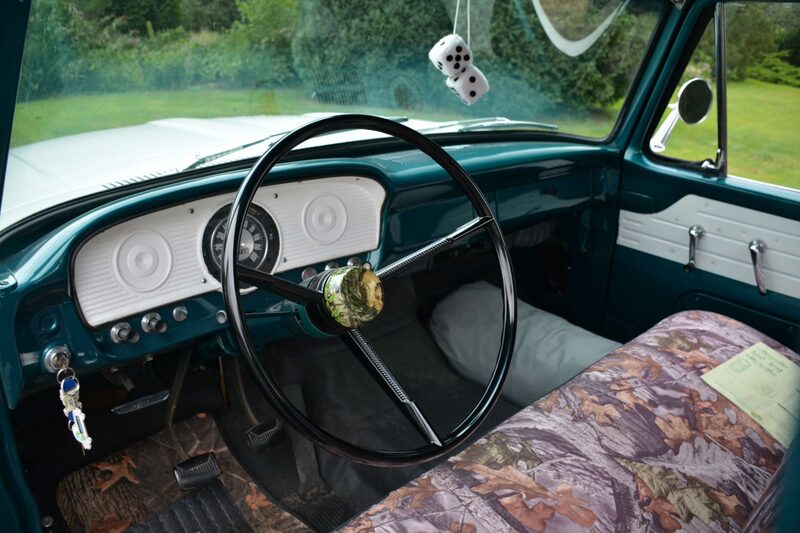 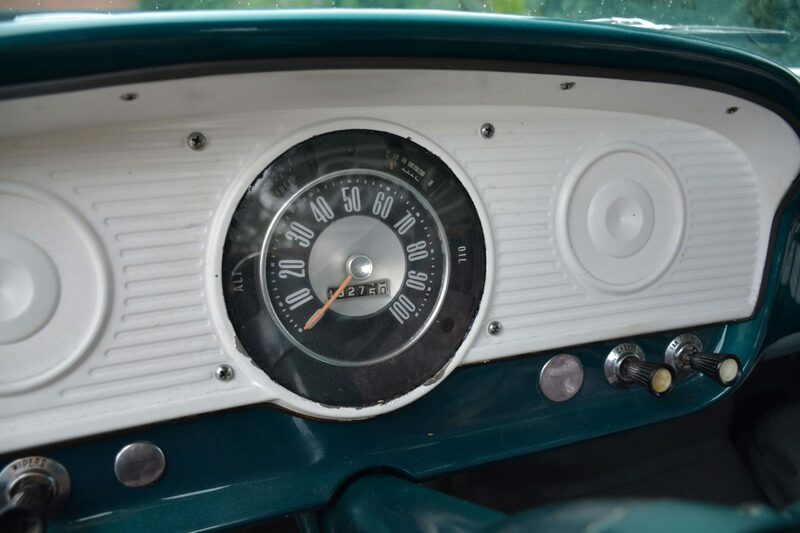 (manual transmission with gear leaver on the steering wheel) The previous owner has always kept her dry and garaged. 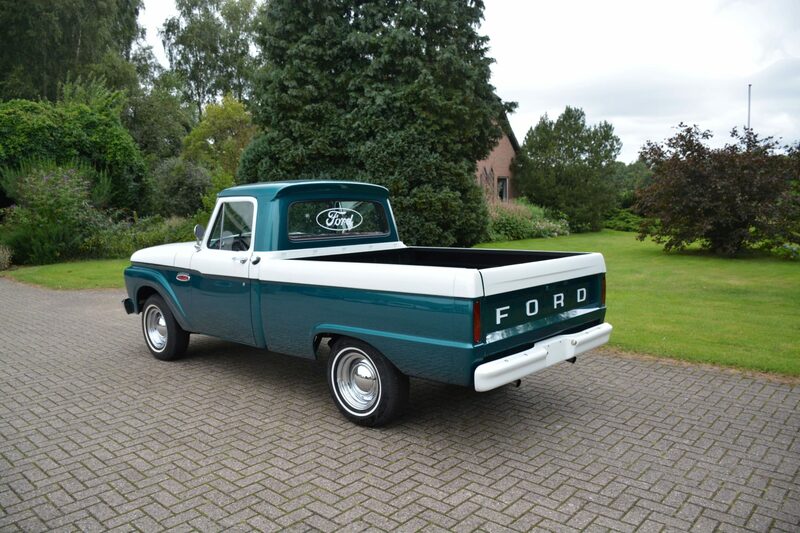 This beauty is really worth it to come and watch at Hammink Performance, as pictures do not do it justice! 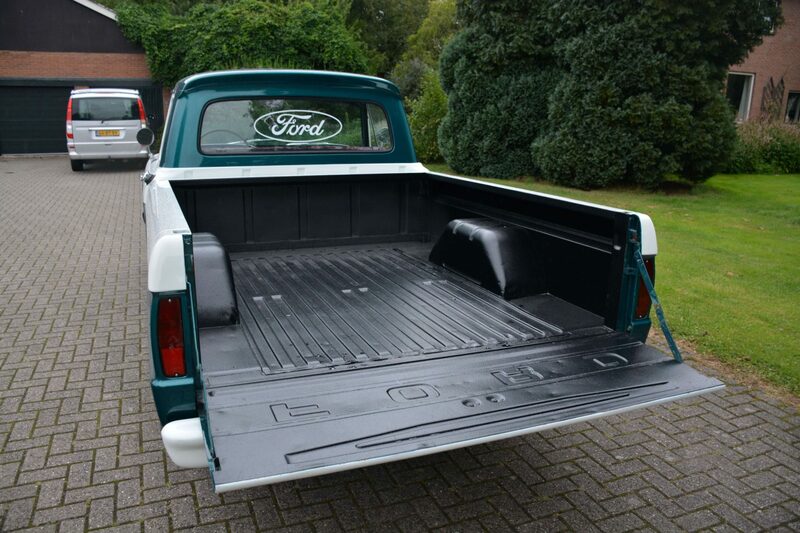 Service and possible other wishes for options are also available from us.